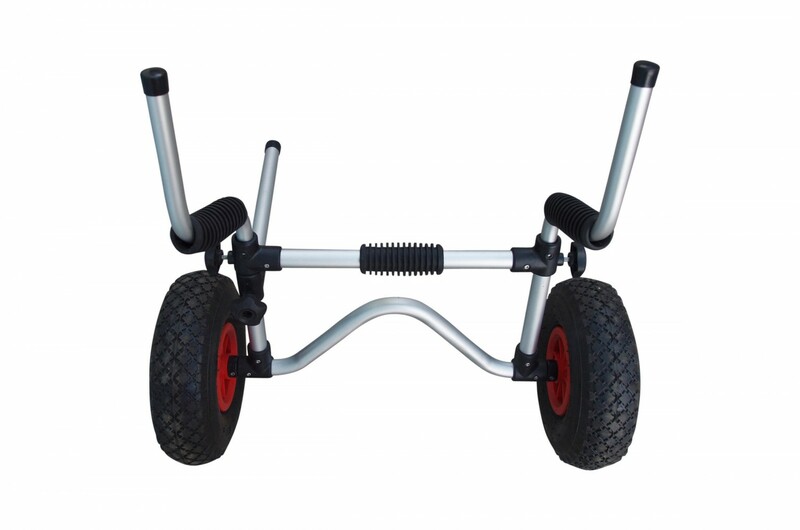 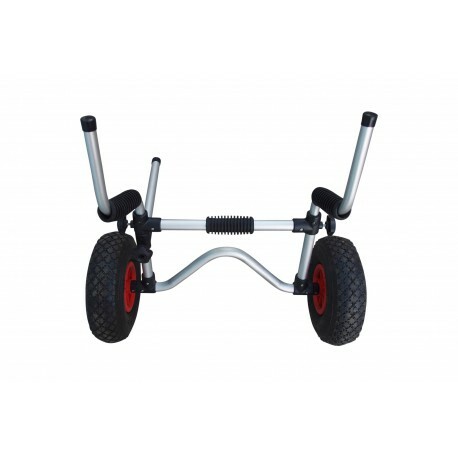 This trolley’s frame is made from heavy duty, collapsible aluminum that is marine grade anodized and capable of holding a capacity of 75kg. 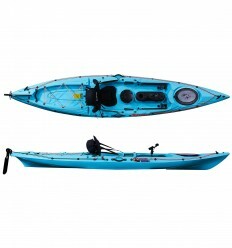 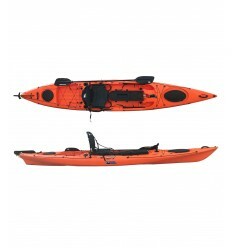 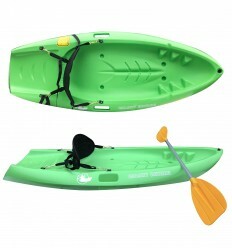 It also comes with a kickstand for easy kayak loading. 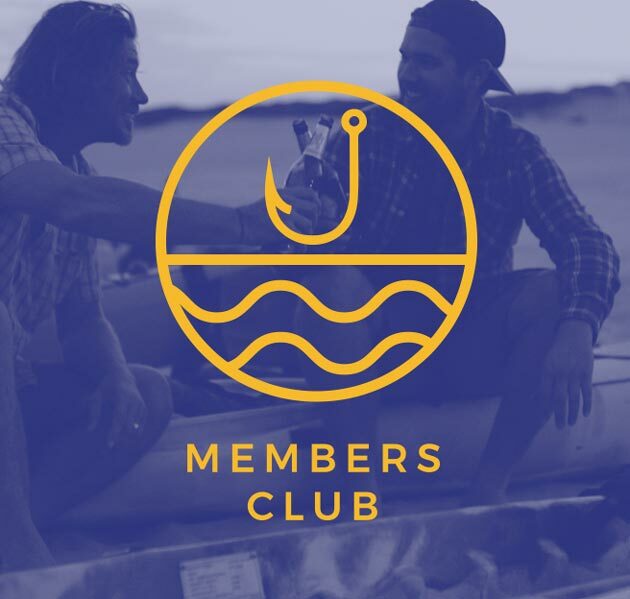 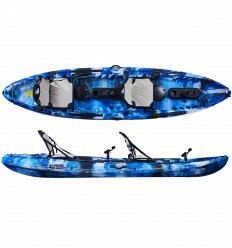 Featuring four foam protection pads that carefully cradle your kayak’s hull. 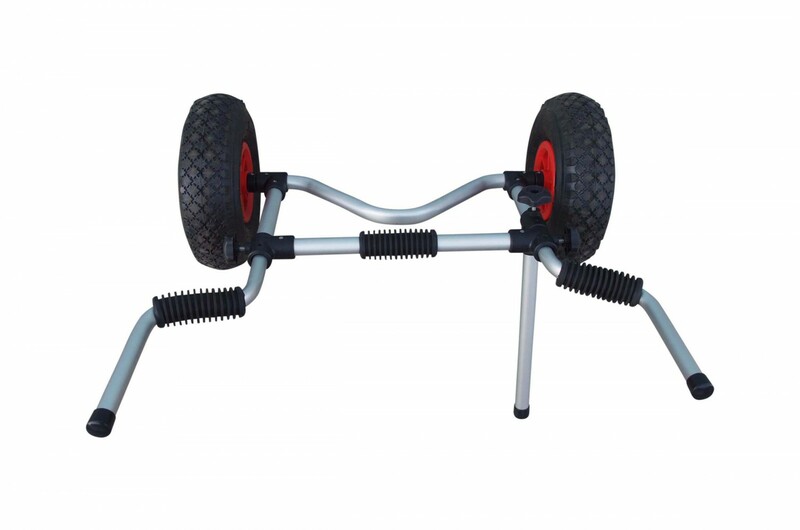 Unlike the kayak trolley with straps, this trolley comes with a scupper plug support system. 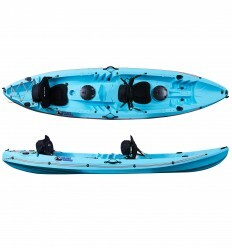 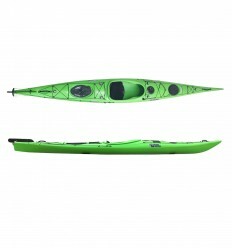 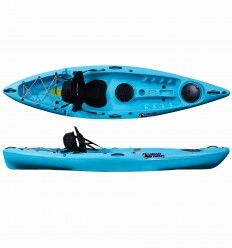 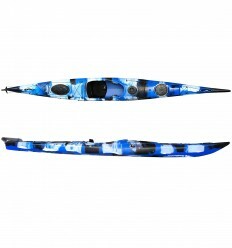 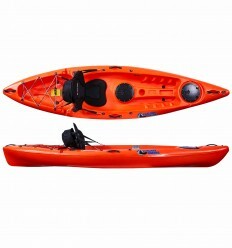 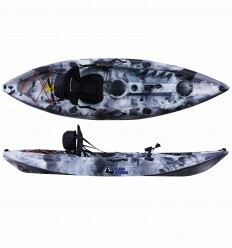 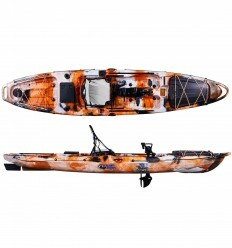 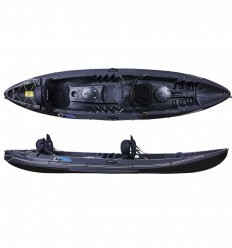 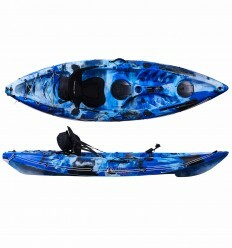 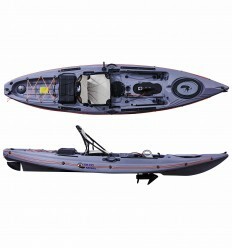 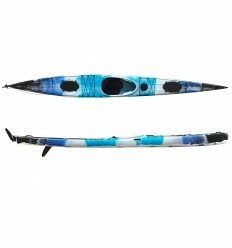 It has two adjustable aluminum bars with rubber coatings that fit into the drainage holes of all sit-on-top kayaks. 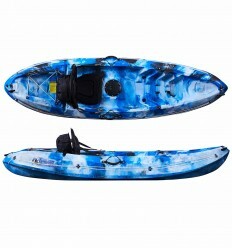 There is no need for straps to further hold your kayak in place. 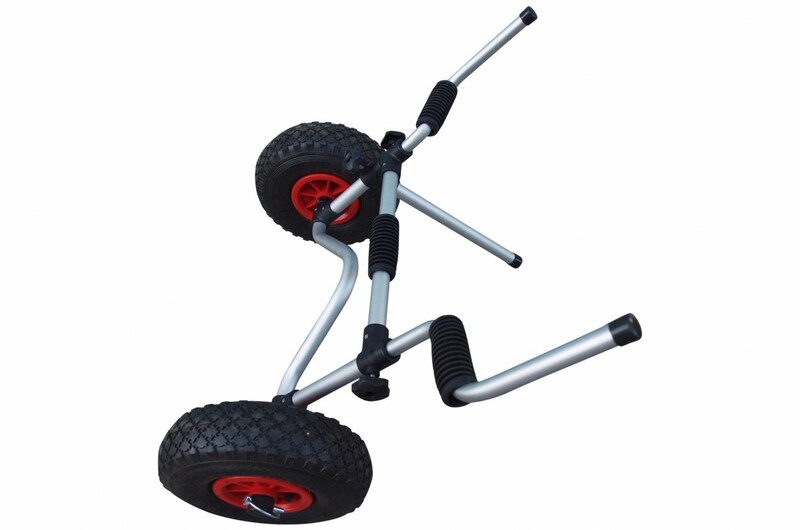 This trolley is lightweight and capable of tackling the toughest terrains, from rocks to steps to the beach!